Great news! There are 2,181 public parking spaces in Downtown Lynchburg. With free, paid, off-street, and on-street options available, you can find the right spot for your visit. You will find FREE street parking throughout the downtown district. During the daytime hours, the majority of the on-street parking is offered at a 2-hour limit, with selected spaces at 1-hour and 1/2-hour limits. At night and on weekends, all on-street parking is unlimited; make sure to check the signs that denote what time the parking spot is monitored. Free and paid off-street parking is available in the lots listed on the map below. Note that some lots are available during the day, while others are available only on nights and weekends. If you would like to pay for a guaranteed monthly spot, there are several paid lots in Downtown Lynchburg from Jefferson Street all the way up to Court Street. 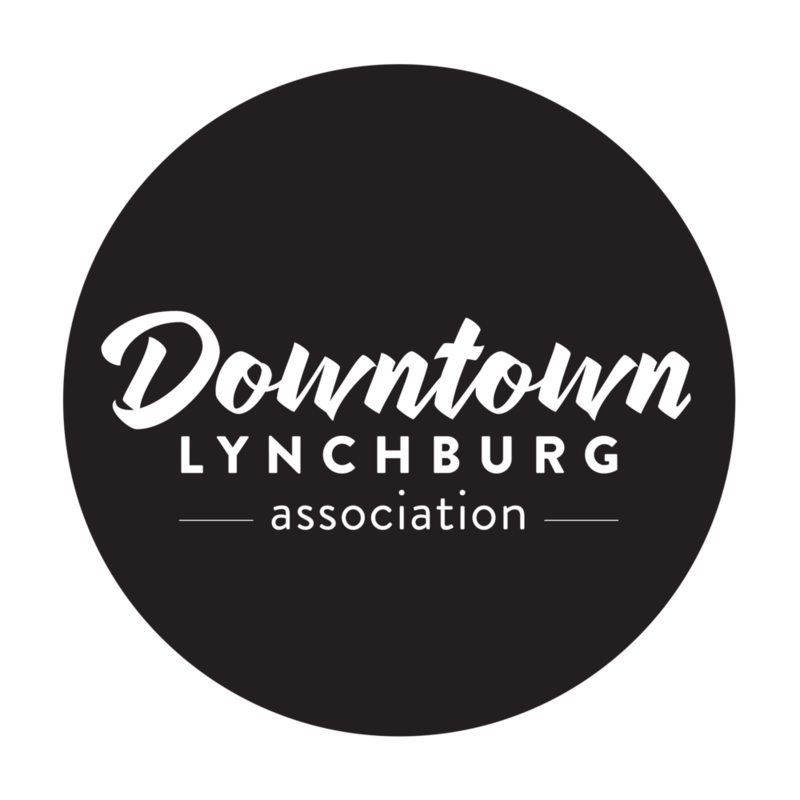 For rates, check out the City of Lynchburg parking website. Residents of Downtown are eligible for discounted rates. The Passport Parking app allows visitors to pay for parking spaces by using their phones. For more information on how to use this app in Downtown Lynchburg check out the video below. Questions? Call the City of Lynchburg Parking Management Office at 455-4045.